Babolat Pure Aero Lite Decima French Open - Tennis Town | 網球購物城 - Tennis Racquets, Equipment, Strings, Shoes & Bag. BABOLAT - OFFICIAL RACKETS, STRINGS, BALLS OF ROLAND-GARROS. Exclusive and limited edition racket celebrating Rafael Nadal's historical 3 Decimas in the French Open, Monte-Carlo and Barcelona. Same design than the weapon he is endorsing to challenge these Decima during 2018 clay season up to next Roland-Garros ! 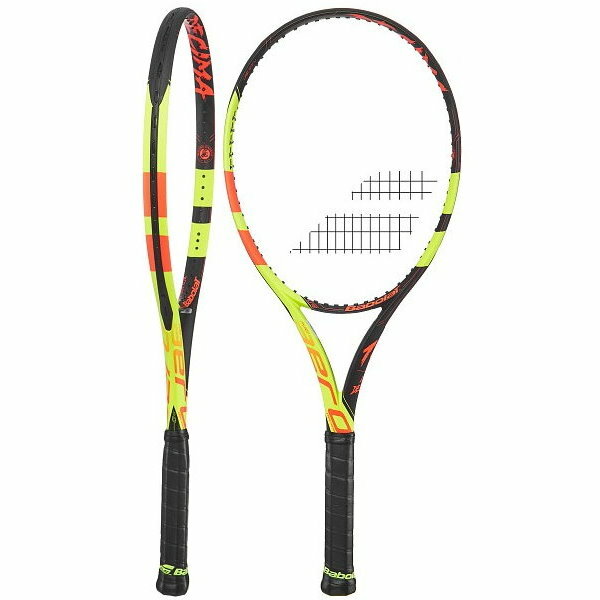 Pure Aero Lite is perfectly suited to junior players switching over to an adult racket or intermediate adult players looking for lightness, maneuverability and spin.